The pub was built in 1932/3 to a design by Sir Harry Redfern FRIBA for Truman Hanbury and Buxton Brewers and replaced a small agricultural worker's cottage which stood on the plot previously. The land was entirely agricultural until it was acquired by London County Council in 1929. The Tavern is the last of the 'refreshment houses' which were specifically constructed as multifaceted community centres for St. Helier estate. They provided a social meeting place and recreation facilities for every member of the community- from senior citizens to children. 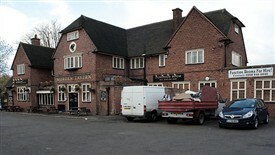 Named simply as The Tavern for a while, The Morden Tavern is now a pub which often shows live sports events on Sky TV. A decision to close the pub has angered many locals and they have launched a campaign to prevent it being replaced by flats and houses which, they claim, are not needed in the area anyway. 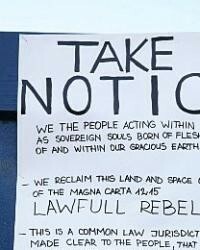 Protesters have launched a campaign to save their local against £2.1m council plans to sell the property to developers. Protesters acknowledge that the pub has had its problems in the past. 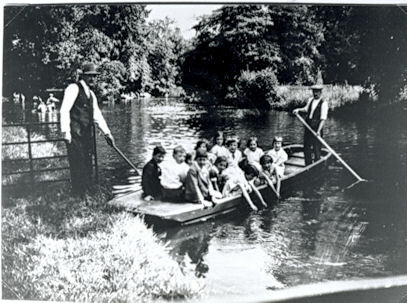 it has attracted trouble but they say it has improved enormously in recent years and is now valued by local families. This view is also supported by Merton police. It is also believed by campaigners that the council broke its own policy to protect pubs and other local facilities when deciding to close the Tavern and are asking the council to look at their decision again. Alexander Mags of the Mitcham Society also opposes the planned development and claims the pub was built on a site given by a landowner for community use and could be put to much better purpose by the local community who are not in need of more shops, business premises and flats. More than half of Mitcham’s pubs have shut down in just over a decade, with the head of a drinkers’ group blaming mismanagement and tough trading conditions for the closures. But he also blamed high taxes on beer for damaging the pub trade, and leading more people to drink at home. 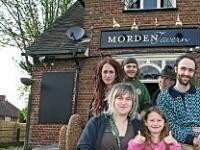 Sadly the fight to keep the Morden Tavern open seems to have been lost. 'These pubs like the Morden Tavern were stalwart posts on the estate, offering strength and fortitude in those terrible wartime years. They sang their hearts out until closing time around a beer-soaked piano in the club at the back of the tavern, its rich songs echoing into the dark nights....These places should all remain, together with the other fine establishments that bonded our people together. This page was added by Carol Smiles on 27/05/2011. If you would like to help protect the Morden Tavern for future generations please register your opposition to the latest plans by going to Merton Council's Planning website and searching for application 11/P0815. More details on how you can fight the developers and the latest on the Campaign for Morden Tavern can be found on Facebook. Although I have not set foot on the estate for best part of 50 years, I am very sad to hear of the demise of The Tavern. 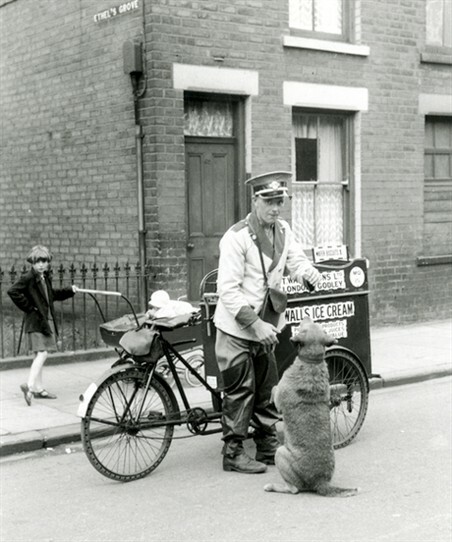 It was a good pub in my days (50's & 60's) and always well looked after. Unfortunately it is a trend of the times. In those days beer was affordable and the pub was the place to go to socialize. Since then TV has come along and the days of making your own entertainment have almost gone. I won't go into the drink & drive laws and smoking bans because that is a whole different issue, but a factor none the less. What it amounts to is that if a publican cannot attract people into using the place he can't make a living,so gets out. You can hardly blame him, or the Council for wanting to be rid of a white elephant, sad as it is, that's realism. The planning application was rejected by Merton's Planning Committee. The St. Helier Pub Group has been formed to try and buy the pub and run it as a community cooperative. If you are interested in helping or joining the cooperative get in touch. I will be sad to see the old "Tavern" go, and hope it doesn`t. I have memories of staggering back to my mum`s house in Neath Gardens in the 60`s, after one or two over the eight, of Trubrown ale. What has happened to the Tavern? Does it survive? 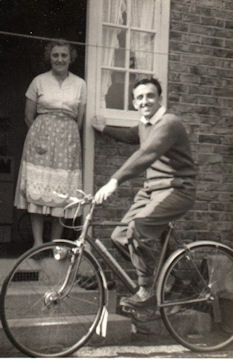 My mum and dad met in that pub in the late 1930s, and dad would also play darts with my uncle there.